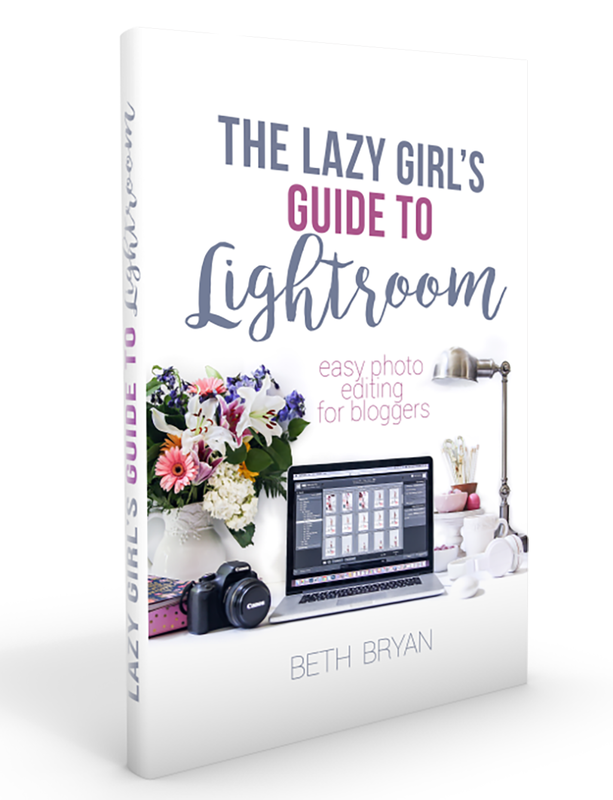 Today is the first day of fall, which means it’s time for all your favorite bloggers to start strategically posing their squeaky clean Hunter boots by their back doors and pumping out the pumpkin projects like madwomen. I also have not put a single pumpkin out in my house yet. Been a little busy up in here. So, instead of showing off my fall decor, I thought I’d share some awesome fall wreaths from some of my favorite bloggers in a little roundup. If you’re feeling crafty this fall, I got you. 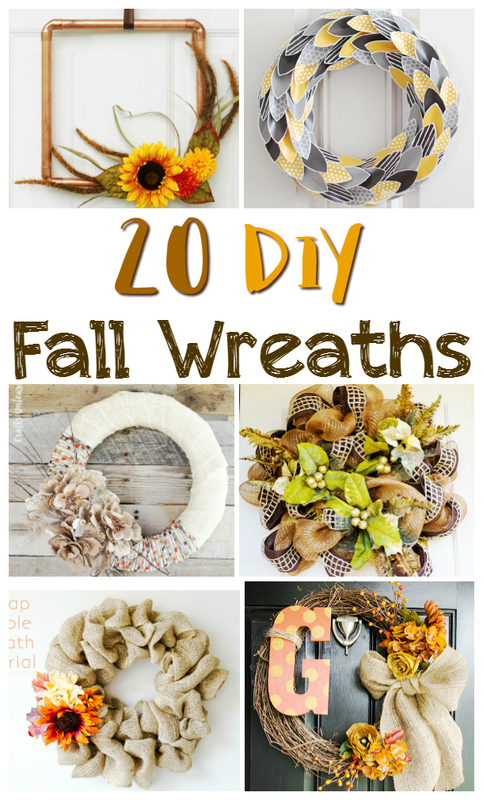 These 20 Fall Wreath will fancy up your fantel! That copper pipe wreath? Genius. Found some very good ideas here 🙂 I love adding fresh and dry flowers to my fall wreaths – looks so romantic. I’m still planning this years’s decoration, but I think I’ll be done till the next week’s end. Aren’t you adding a post with your seasonal decoration for this season? I’ll be more than happy to read about your ideas and get some more inspiration. Greets!